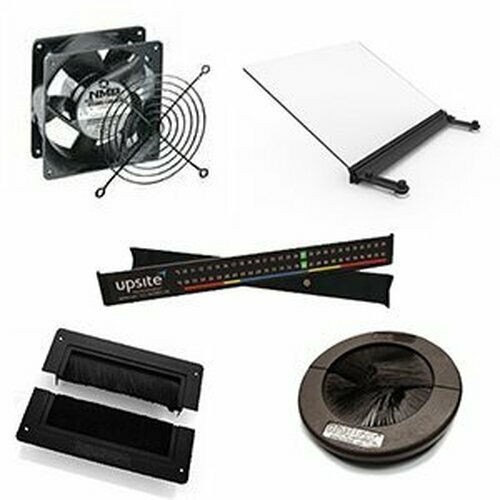 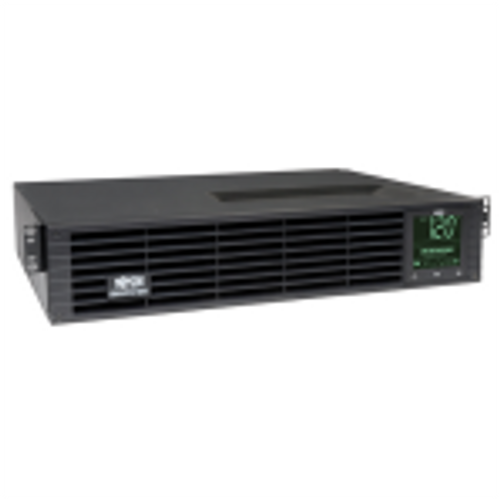 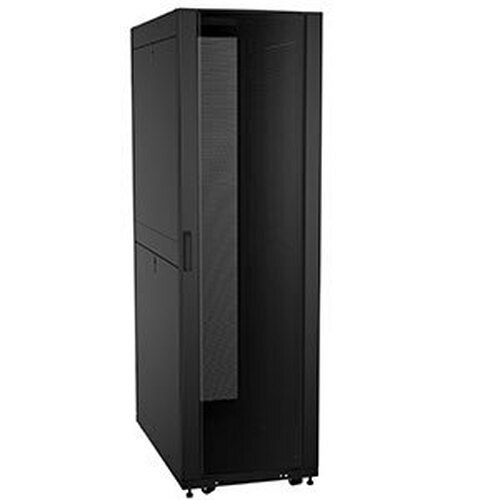 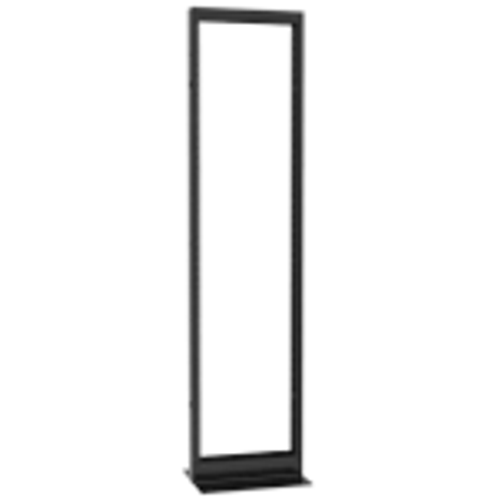 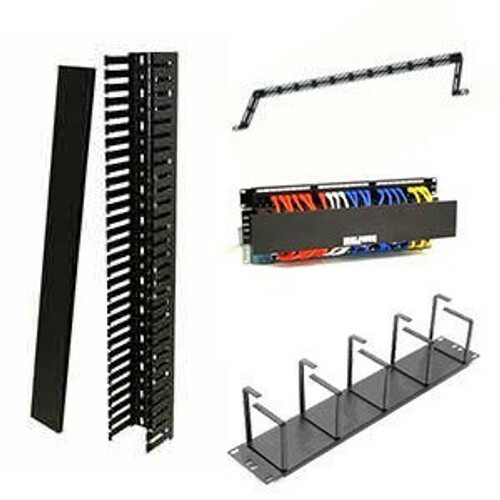 Great Lakes Cabinets NEMA 12 Dust and Water Resistant Enclosure protects your server rack equipment from dangerous particles. 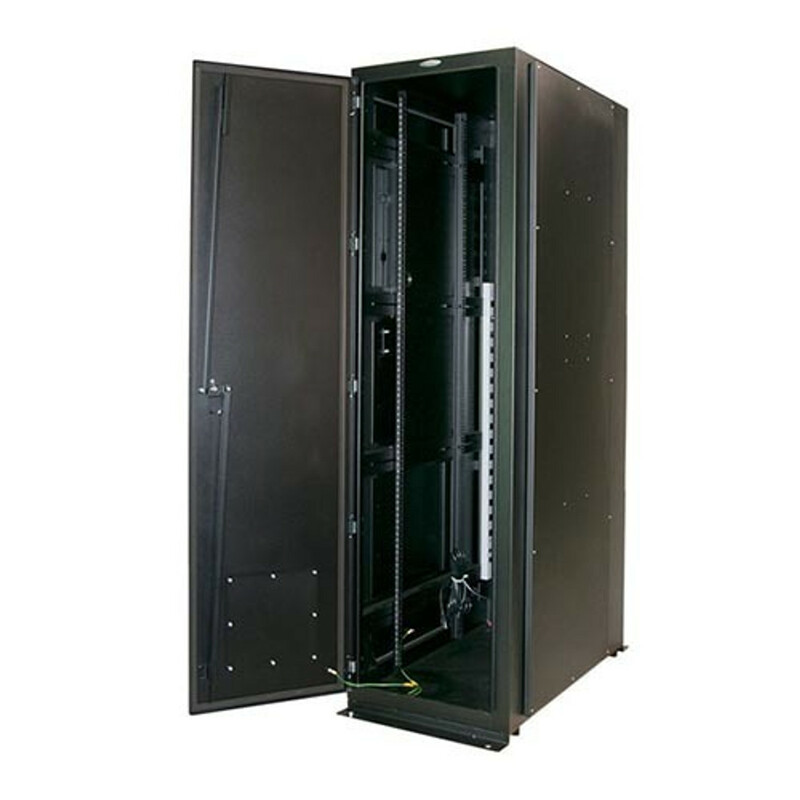 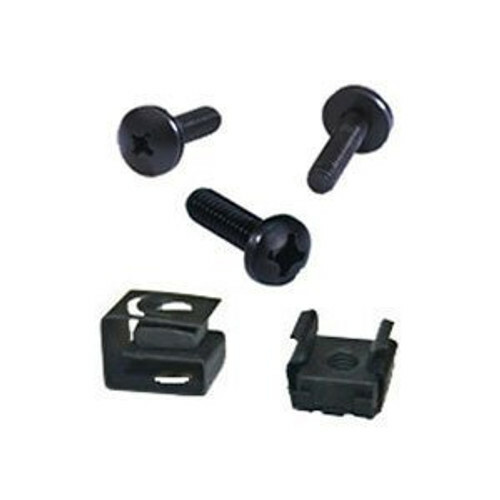 Extend the life of your equipment with the clean and protected environment of a Great Lakes cabinet. 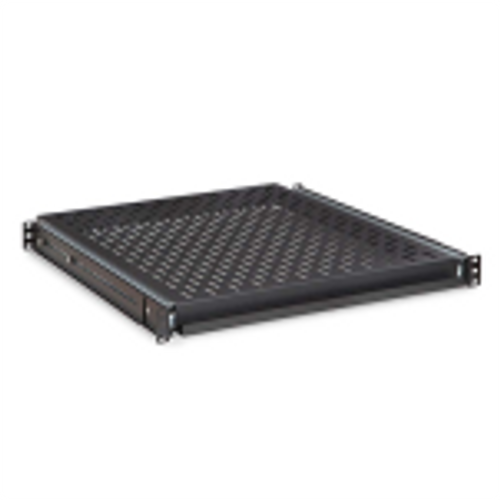 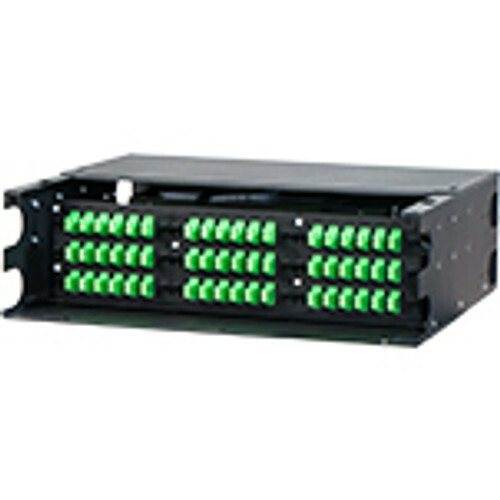 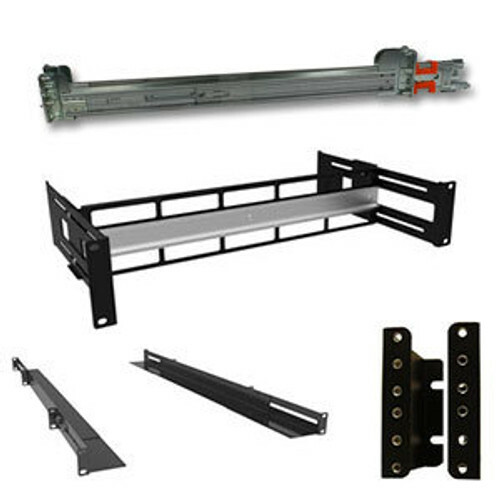 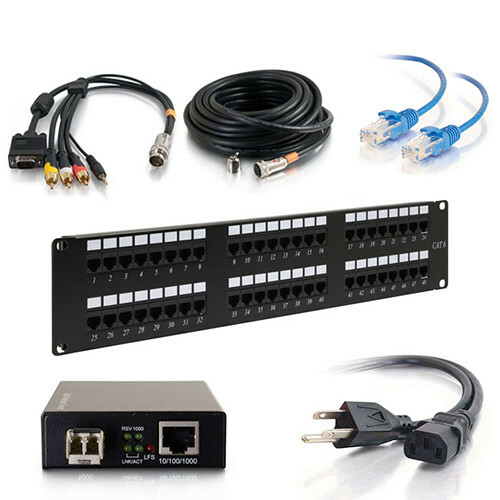 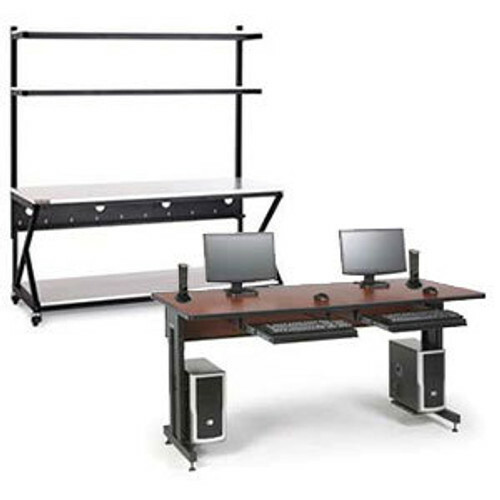 Independently tested and certified to meet the National Electrical Manufactures Association's (NEMA) Type 12 standard for indoor use, Rackmount Solutions Great Lakes NEMA 12 Enclosure is suitable for use in commercial locations, including machine shops, robotic plants, and warehouses. 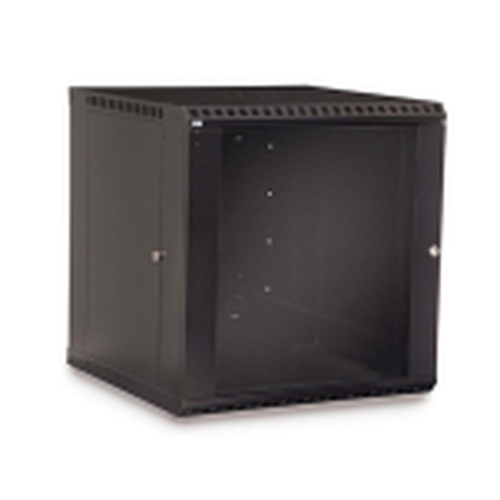 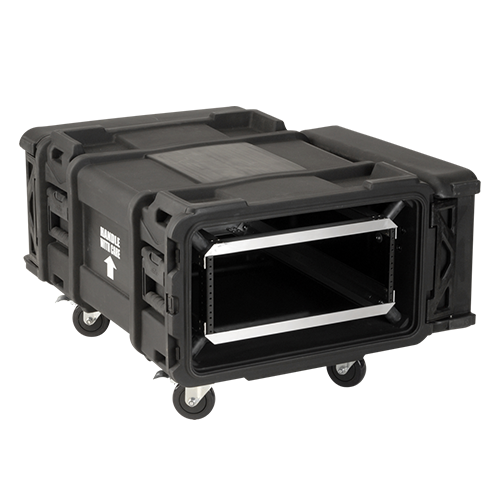 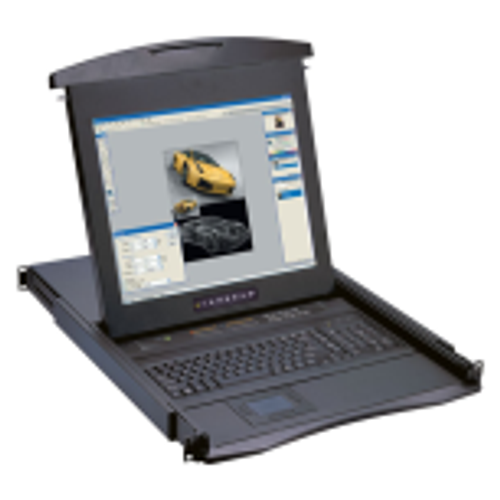 The Great Lakes Cabinets NEMA 12 Enclosure from Rackmount Solutions provides increased protection to the internal equipment from dust, falling dirt, water and liquids, restricts access to hazardous parts which may be inside, and helps extend the life and peak performance of vital equipment by providing a clean environment.